4 Extra Debut. 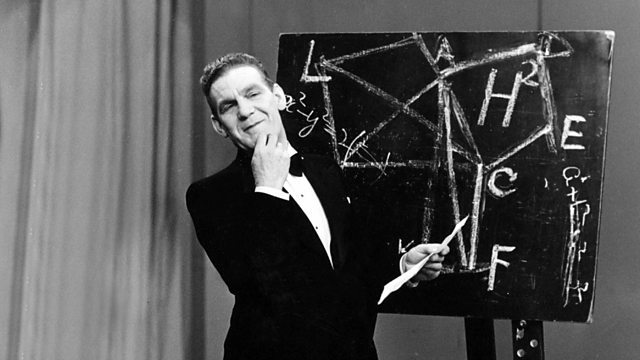 The legendary Will Hay stars as jocular headmaster Dr Muffin who shares digs with Mrs Potts. With Charles Hawtrey. From 1944.